Who says Business can't be FUN? 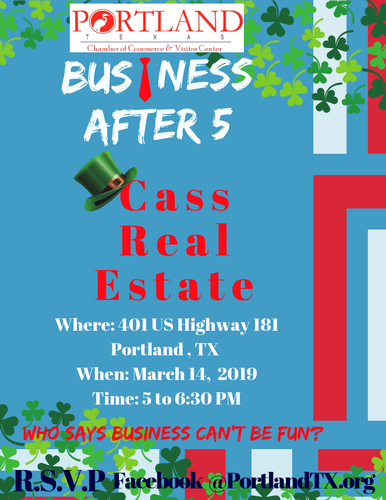 Come join us for networking and fun at Cass Real Estate! Bring your business cards and a friend than come mix and mingle the evening away!